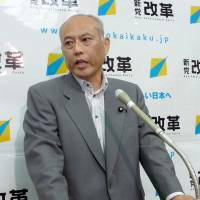 Yoichi Masuzoe, the leader of Shinto Kaikaku (New Renaissance Party) and a former health minister, said Friday he will “take responsibility” for failing to increase his party’s standing and not run in the Upper House election next month. “Since forming a political party, I have done the best I could for nearly three years, but I was unable to boost its strength,” Masuzoe, 64, said in explaining why he will not seek a third term. Shinto Kaikaku, established in April 2010 by six Upper House lawmakers including Masuzoe, will not be disbanded. Masuzoe, an Upper House lawmaker elected via proportional representation, said he hasn’t decided whether he might return to national politics in the future. “I will think about it after fulfilling my duty as an Upper House lawmaker,” he said. 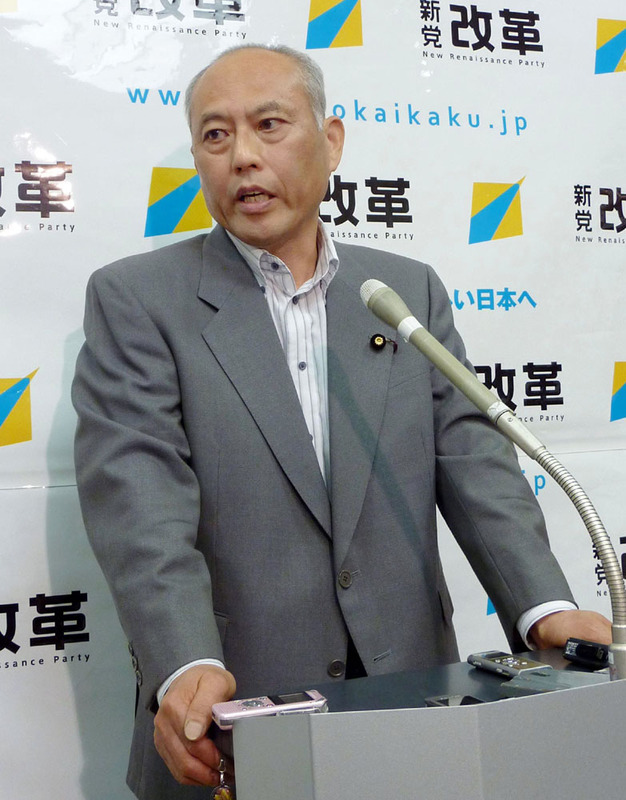 Sources said Masuzoe, having judged it would be difficult to win a third term via proportional representation, was considering running in a Tokyo or Kanagawa Prefecture district. He apparently fail to gain cooperation from the ruling Liberal Democratic Party.